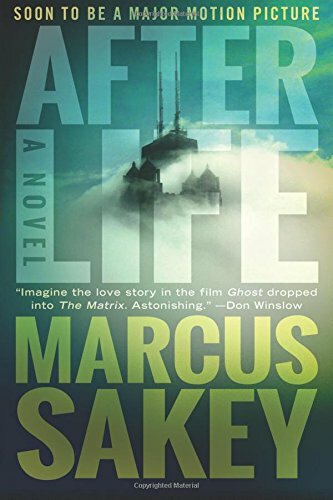 Marcus Sakey is the author of The Blade Itself, a thriller Publishers Weekly called “brilliant…a must read.” To prepare for the novel he shadowed homicide detectives, learned to pick a deadbolt in sixty seconds, and drank plenty of Jameson. Born in Flint, Michigan, he now lives in Chicago with his wife. 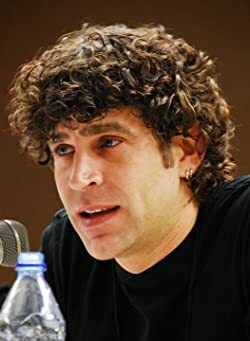 The last thing FBI agent Will Brody remembers is the explosion – a thousand shards of glass surfing a lethal shock wave. The building is in ruins. His team is gone. Outside, Chicago is dark. Cars lie abandoned. No planes cross the sky. He’s relieved to spot other people – until he sees they’re carrying machetes. But the line between life and death is narrower than any of us suspect – and all that matters to Will and Claire is getting back to each other. 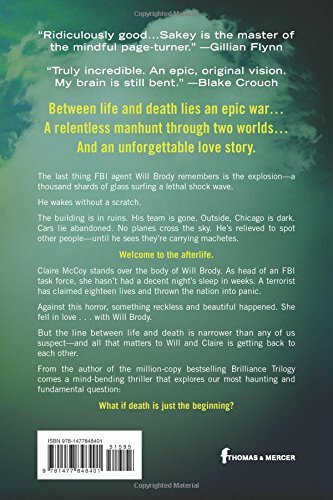 Ex Marine Will Brody , now Special Agent Brody is at the latest murder scene of a Spree-killing Sniper, his Boss and lover is Claire McCoy head of the FBI task force. Its no wonder this is set to be a major Ron Howard motion picture.